Theses products are two of the best in the industry and have received recognition for not only producing the cleanest, freshest air possible but also for being stylish, unobtrusive and user friendly. Rabbit Air’s dedication to improving the quality of life for people through innovative air purifier design made it one of the fastest growing companies in the U.S. between 2009-2012. What you’ll discover below is that you can’t go wrong by purchasing a Rabbit Air purifier for your home and the reviews below will show you why this is the case. 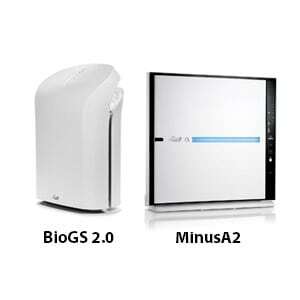 No matter which air purifier you choose, the BioGS 2.0 or MinusA2, you’ll undoubtedly receive amazing customer service with your purchase. Rabbit Air puts customer satisfaction and loyalty at the forefront of everything they do. Their representatives are available 24 hours per day, 7 days per week to help you if you ever have any questions or problems with your device. 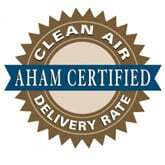 Service like this is hard to beat when comparing air purifiers with other companies. The BioGS 2.0 is an award-winning air purifier that’s been designed to meet the needs of both allergy and asthma sufferers, as well as people who just want high quality, clean air inside their homes. 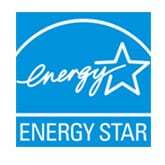 Each model has an Air Changes Per Hour rating (ACH) based on the square footage that it can handle. This rating translates into how many times the air purifier can exchange the dirty air with fresh air within a room every hour. If you don’t suffer from allergies or asthma, an ACH rating of 2x is perfectly fine. However, if you do suffer from these conditions you want an air purifier that has at least a 4x rating. For normal residential use, the BioGS 550A can provide 2x air changes per hour and clean a space up to 500 sq. ft. For allergy and asthma use, it can provide 4x air changes per hour up to 275 sq. 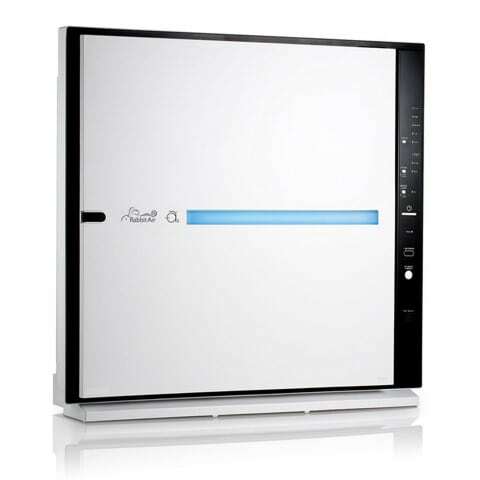 ft.
For normal residential use, the BioGS 625A can provide 2x air changes per hour and clean a space up to 625 sq. ft. For allergy and asthma use, it can provide 4x air changes per hour up to 313 sq. ft.
Rabbit Air pulled out all of the stops when innovating this air purifying device. 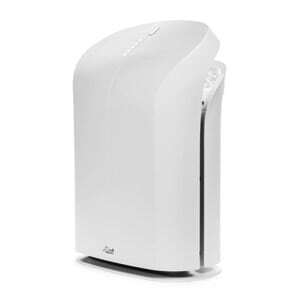 The MinusA2 is a top-of-the-line air purifier that offers several features that are not available in any other product on the market. For normal use, an ACH rating of 2x is acceptable. Allergy and asthma suffers, on the other hand, will want a device that has at least a 4x rating. For normal residential use, this model can provide 2x air changes per hour and clean a space up to 700 sq. ft. For allergy and asthma use, it can provide 4x air changes per hour up to 350 sq. ft.
For normal residential use, this model can provide 2x air changes per hour and clean a space up to 815 sq. ft. For allergy and asthma use, it can provide 4x air changes per hour up to 408 sq. ft.
6-stage air purification process that creates that surpasses the industry standards for air quality and gives you the choice of a customized filter option. It was rated as the #1 best air purifier for smoke by Cigar Aficionado Magazine, which attests to its superior quality. Another major feature that sets this product apart is that it comes in two colors, white and black, and you can customize the front panel with a variety of designs. Some people have even choosen to get their college logo stamped on the front. Design choices include images by Gustav Klimpt, Katsushika Hokusai, Nanami Cowdroy, Charles M. Schulz’s classic cartoon strip, Peanuts, Paul Frank’s lovable monkey Julius and more.